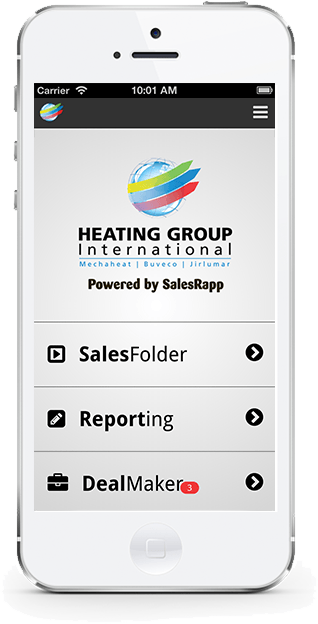 SalesRapp the All-In-One Sales App For Sales Reps.
SalesRapp allows you to distribute sales and marketing materials to your mobile sales team and helps you keep track of the sales Pipeline. Seize the day, When your customers are ready to buy, your sales team will be ready to act. Compete with confidence, Tablets and other portable devices have raised expectations. Lead the change in selling, or be led. Take control, Keep your team on brand, on message and on track from anywhere in the world. Push up your brand value, This is where the world is going. Fast. SalesRapp gets you there! With SalesRapp SalesFolder, iPad and Android device management couldn’t be easier. 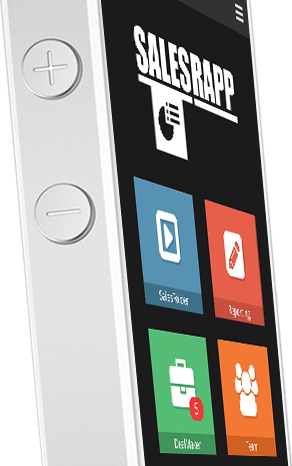 From the web , SalesRapp allows you to distribute sales and marketing materials to your mobile sales team, wherever they are. Simplify, Streamline the process of making sales presentations. Sell faster. Reduce risk, Keep out of date information, out of circulation. Get an edge, Get your information to market sooner. Speed it up, Make a change and update it instantly. No excuses, Your team is notified that there is an update available as soon as you’ve made it. Cut costs, Printing, overnight deliveries, storage, datatraffic. All gone! SalesRapp DealMaker helps you deliver. With DealMaker you can easily arrange, rearrange and manage the sales Pipeline. 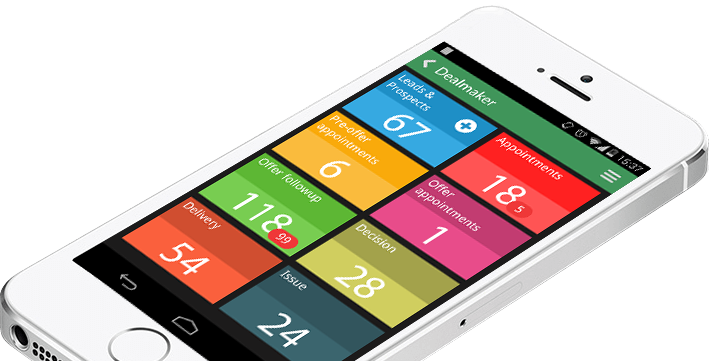 DealMaker is your personal assistant and keeps you and your sales force focused and on track. Always! A structured sales Pipeline makes sales follow-up a beeze. Shows you the way and keeps you on track. Greater customer satisfaction, Do What You Say and Say What You Do. Register new opportunities while on the road during seminars and exhibitions. Your Appointments just one click away. Acts as your CRM on the road. 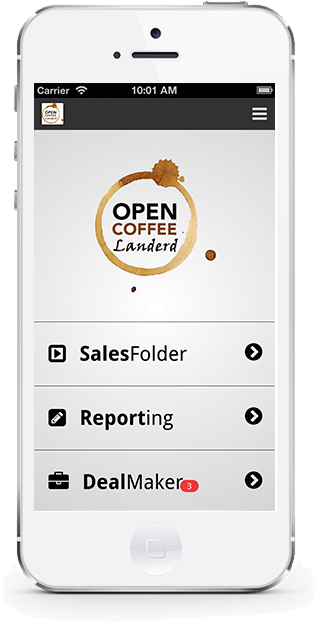 SalesRapp Reporting and Leaflet make for hassle free administration and reporting. Take notes during a sales meeting and e-mail them directly to your sales support. 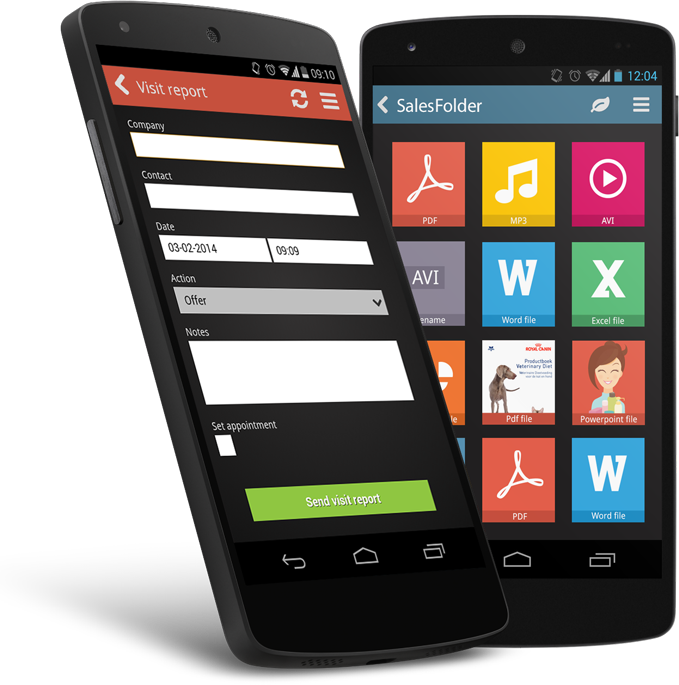 Send brochures directly from your mobile device with the Leaflet function. Create comprehensive visit reports and send them instantly via e-mail. Send your brochures instantly during sales meetings and dazzle your customers. SalesRapp Backoffice offers 24-7 insight in the ongoing sales effectiveness of your sales force. 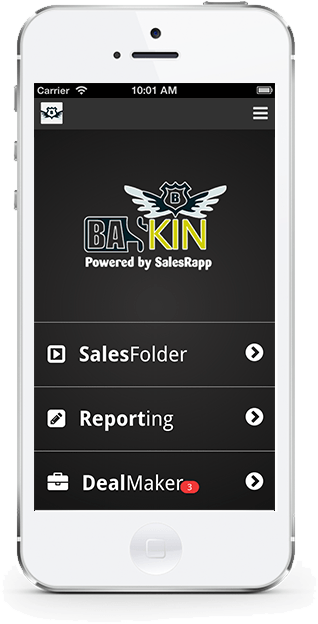 With the Backoffice you can design and deploy your SalesFolder. Build your own DealMaker app according to the steps in your sales process. Manage and analyze sales statistics. Track, reward and leverage stellar performance. Create insight in the sales process. Manage multiple clients and devices. Get your SalesRapp branded in your corporate design.